For 40 years, Robb Report has been an arbiter of living well. 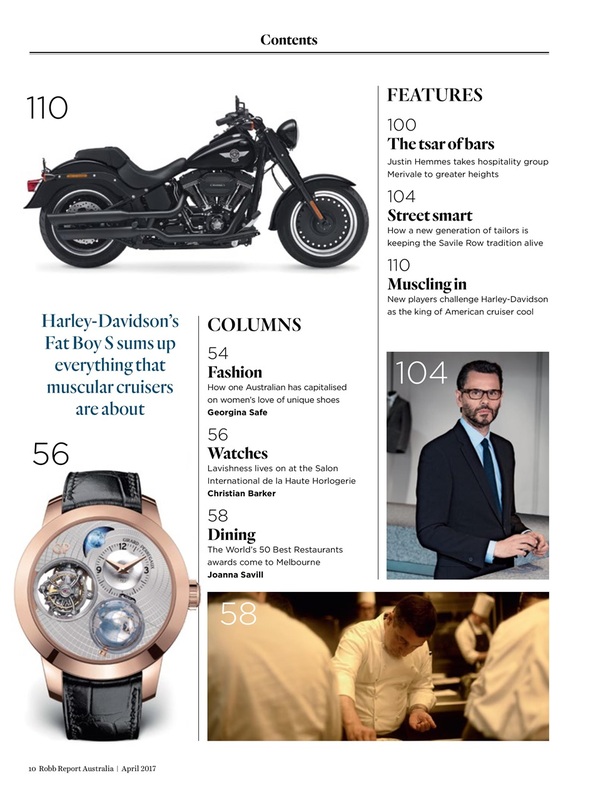 Covering the newest and finest in luxury worldwide, Robb Report fuels the contemporary desires of today’s elite consumers. This new Australian edition is for affluent, discerning people who are passionate about discovering the unparalleled, acquiring the meaningful, and experiencing the best of the best as a celebration of their success. 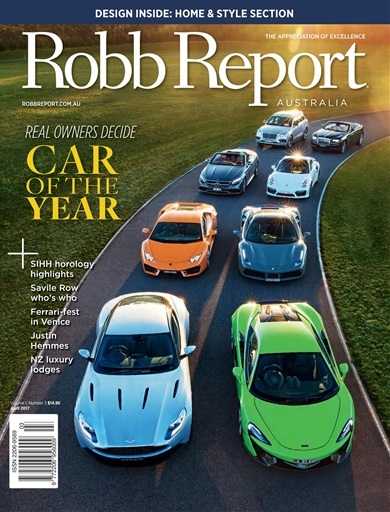 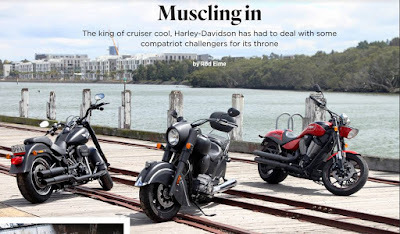 Robb Report Australia is your source for luxury knowledge and inspiration. 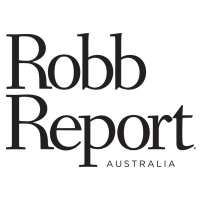 Our mission is to provide inside access and fresh insight to living well.